The camera is such a unique object. 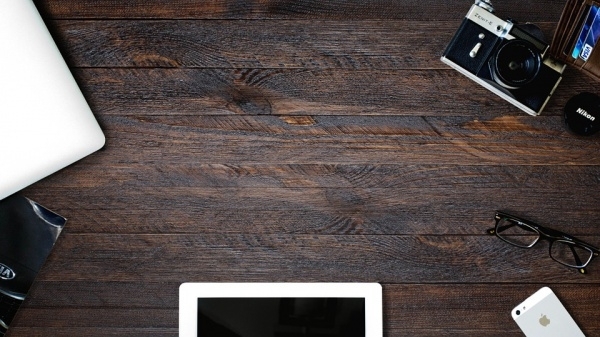 We live in times when pictures and visuals have become most valuable across all mediums. If the visuals are not strong and impact enough, your clients and customer’s interest in your work is going to be half-baked Card Mockups. 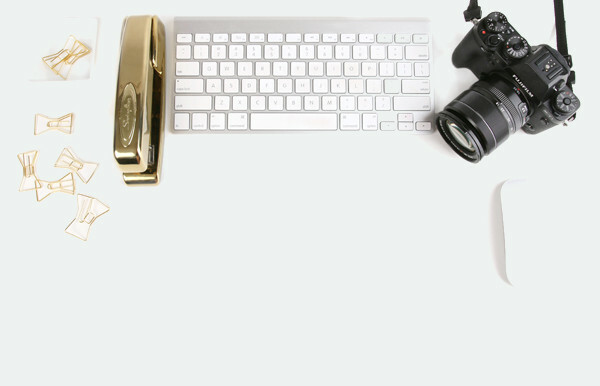 So long as the visuals are awesome, everyone will make a beeline to seek your services. 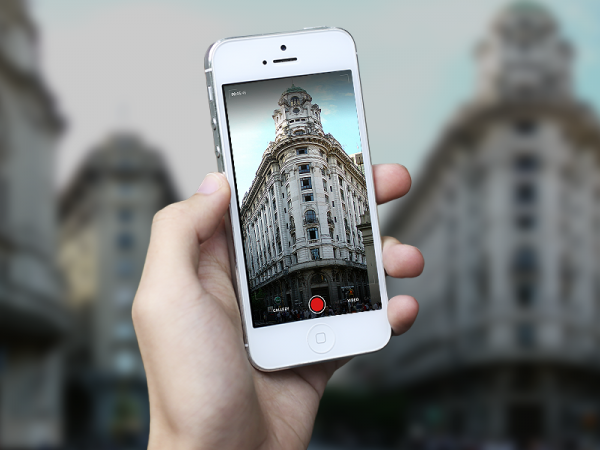 In this edition, we’re focusing our energies on giving you great specimens of camera Glass Mockups. They are a huge hit now. Whether it is for a catalog design, portfolio design, or product design, camera mockups are very cool and always useful. 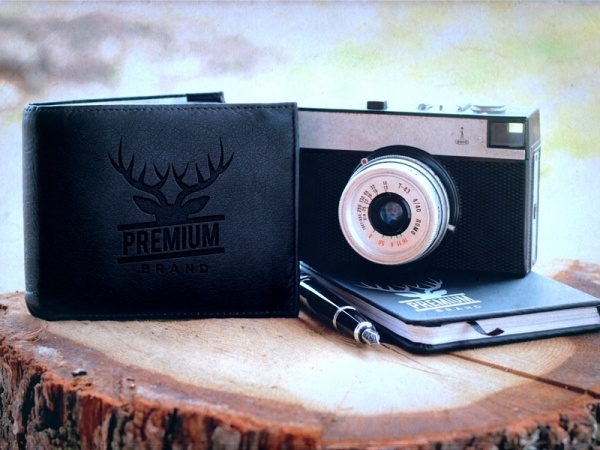 If you like retro and old-school design in your mockup, then this vintage camera mockup sample will make a mark in your memory for sure. 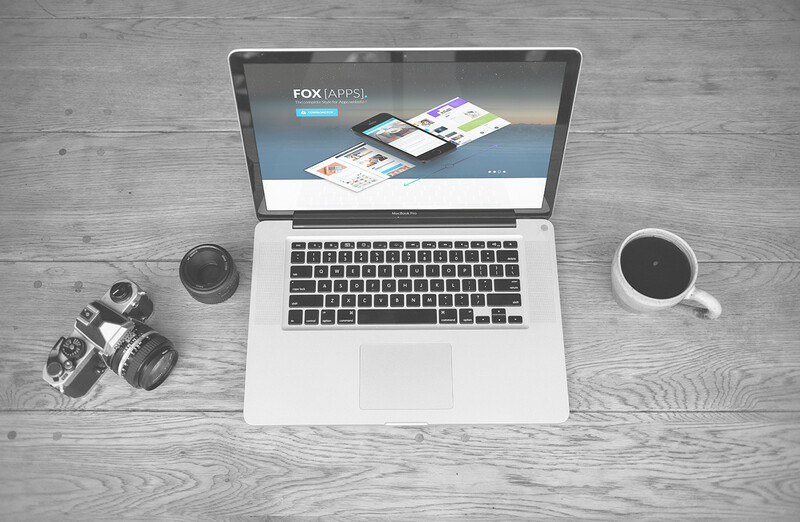 The set comprises of seven high-solution PSD mockup files, and they are also fully layered, fully editable and with transparent background. 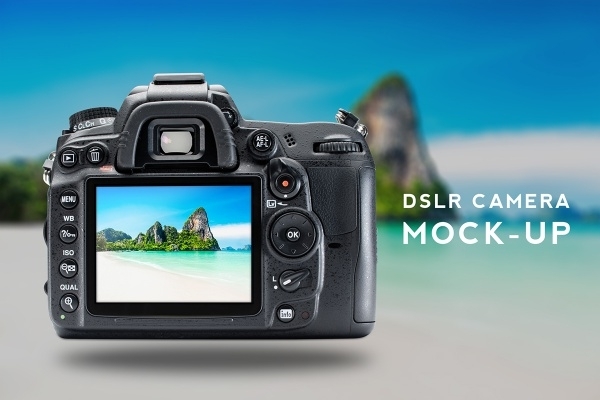 Show off your photography specialty using this very amazing and beautiful DSLR camera mock up. 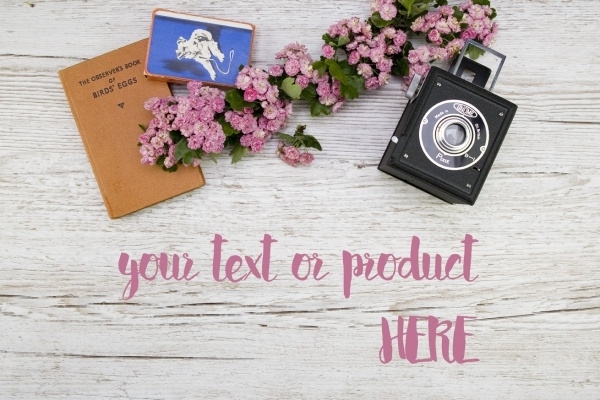 Whether it is for an online project or an offline endeavor – personal or commercial, this sample will make an impression. Many times just showcasing your photography talent needs investment of extra effort. 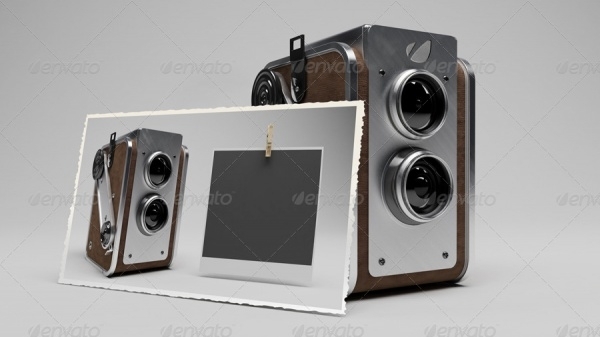 Give your photographs more exhibitive value by incorporating them with any of the 100 vintage elements which are housed in this set of mockups. Here is one more stunning example of a vintage camera mockup which you can freely utilize in your professional and personal projects. 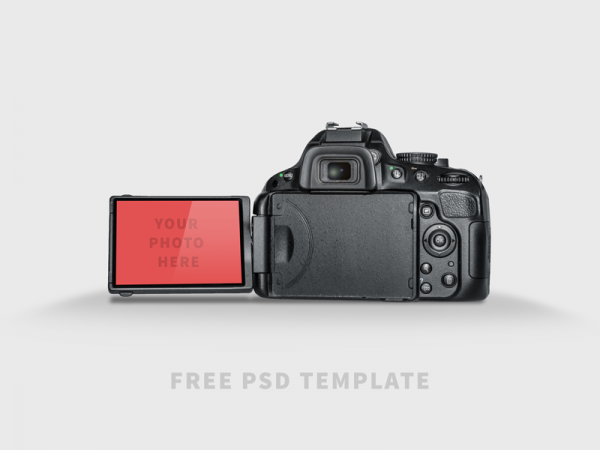 This mockup contains a set of 4 high resolution and photorealistic mockup design, each fully layered and editable. 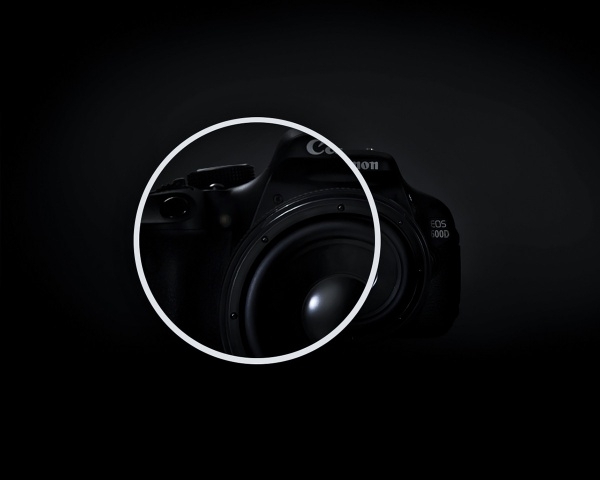 If you want to insert DSLR camera mockup in your works, then this is a template which deserves to get consideration. 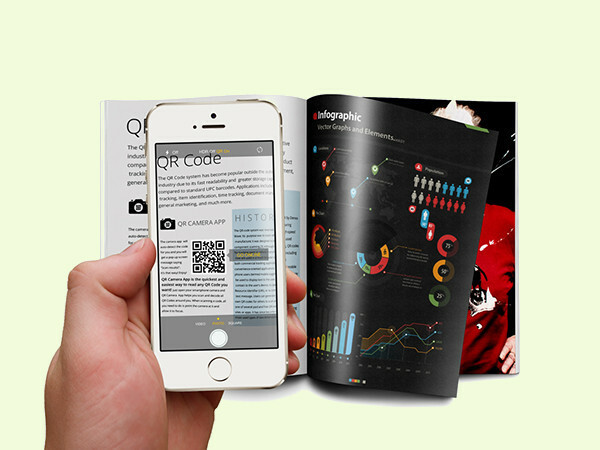 It’s a great option to choose for showcasing things such as a photography catalog or portfolio. 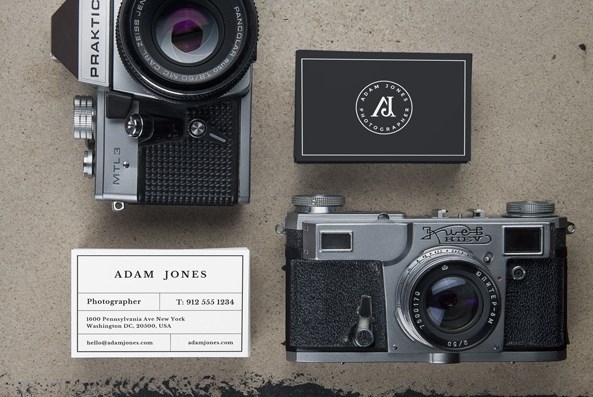 Whether in digital space or print medium, if you are a photographer, this camera mockup is a great idea to use when you’re sharing your business card with perspective clients or customers. Many people like to present innovative greeting cards. 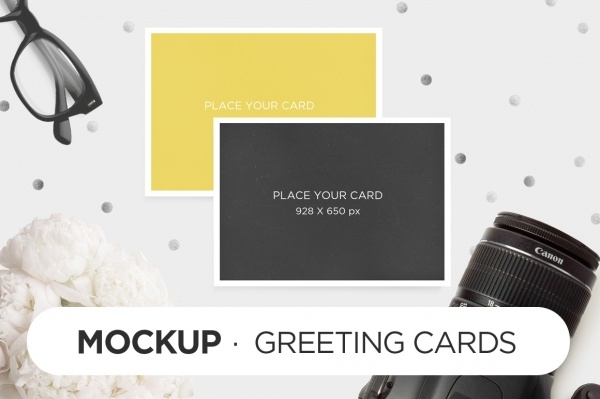 If you have a pal or relative who is a photographer and he has achieved a milestone in his career, then you can definitely use this camera mockup to create a memorable greeting card for him or her. 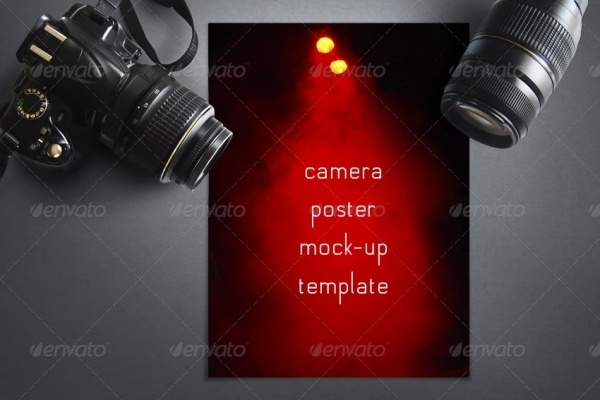 If you want to create an innovative ad banner for a mobile device which has got exemplary camera clarity, this particular mockup your best bet for the job. Of course you can replace the mobile device and photograph with ones of your choice. Take a look at this stock photograph which apt to make banners, ad images, blog posts etc. 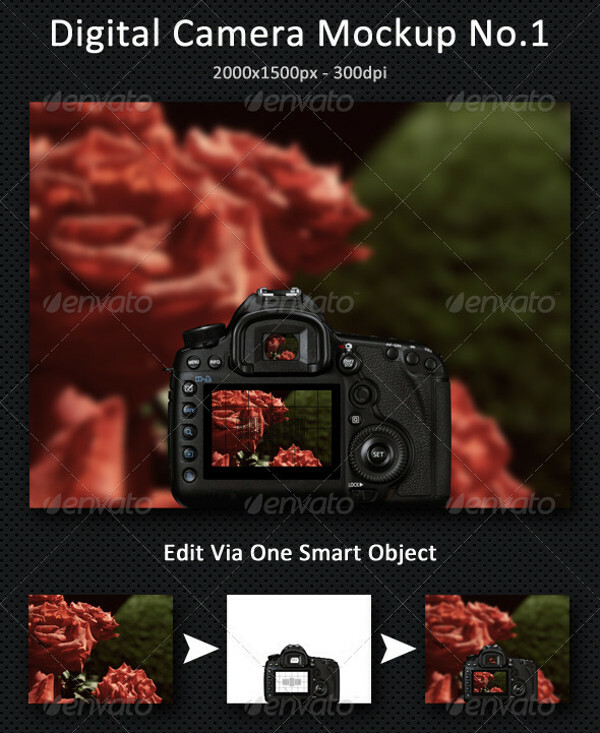 This picture is fully editable and you can easily replace or remove images and text. 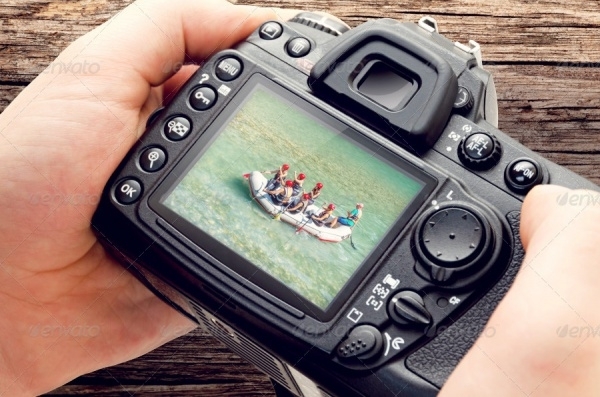 Displaying your photography skill the right way matters a lot. Be it a catalog or portfolio, you can use this camera mockup sample to showcase your caliber and specialty in the business. With so much variety and versatility easily available at your fingertips, camera mockups should no longer be hard to get for you. Irrespective of what the project or purpose is, our collection of camera mockups will definitely prove to be a valuable asset in your works and in your library.